We are a worldwide lingerie fashion brand from Barcelona. 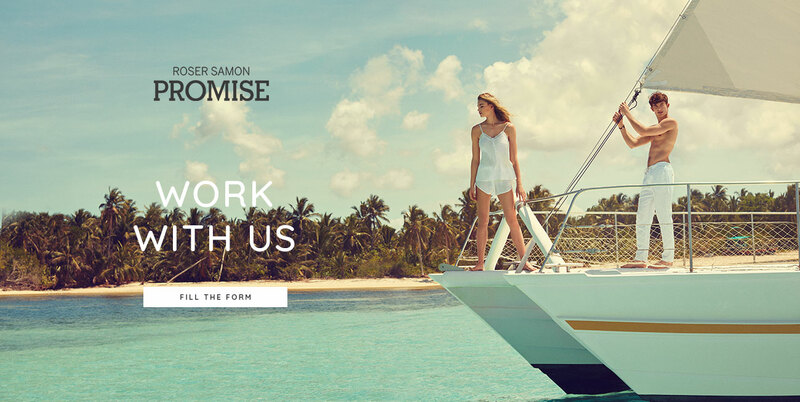 After more than 30 years serving intimate fashion for women, Promise has positioned itself as the trusted brand for many women over 25 countries in which we operate. Our design team, under the creative direction of Roser Samon, is continuously working to beautify women lingerie offering fashion and premium quality collections at affordable prices: a wide range of lingerie, sleepwear, loungewear and swimwear, designed for any type of woman, with fittings and patterns that always look for comfort without sacrificing fashion and trends. But Promise, it is more than a fashion brand, it is a business project with a family background and a promising future, looking to expand our horizons in the retail world, with our store concept that began to be implemented in 2011 accounting today for more than 50 establishments in over 8 countries. All the attention, care and professionalism we put into all steps of the process of creation, production and sales are the basis to guide us along all these years, but it is mostly our vocation to satisfy women and our love for fashion that inspires us every day and encourages us to continue working tirelessly. 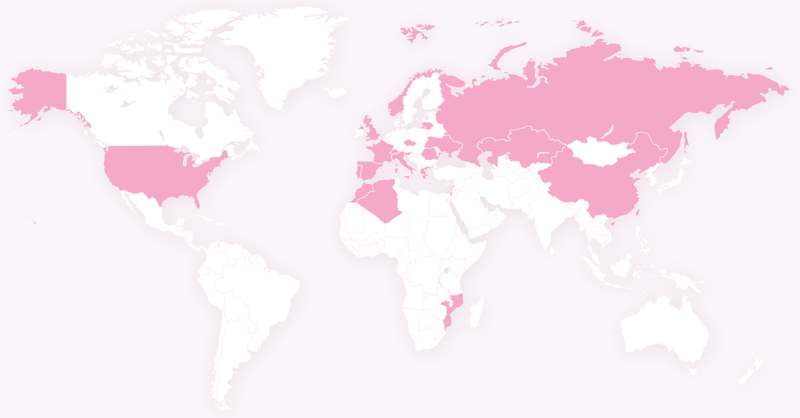 PROMISE has always done an important job of exporting all its collections, being present today in more than 25 countries. The international projection of the brand is one of the pillars of the brand. If you are interested in receiving more information to be our distributor, international client or open a PROMISE franchise. Fill out this form and we will contact you. Years ago we started collaborating with the Spanish foundation “Fundación Oncolliga” to improve the quality of life for people diagnosed with any cancer disease and their families. And since 2014, as committed and dedicated to women, PROMISE did not want to miss the opportunity to join in the campaign against breast cancer that the Spanish Association Against Cancer (AECC) performs, joining to their campaigns through our stores. Thanks to the dedication of all social workers, psychologists and volunteers involved in programs, activities and psychosocial care provided by these institutions, fight against cancer counts with larger resources, both for research and assistance. We encourage you to enter www.oncolliga.cat and www.aecc.es to find out more about their commitment.